Rumors of a physical Google store have appeared on many blogs and news outlets recently. Some of the topics have included what approach Google would take to a store and what pitfalls to avoid. While listening to All About Android the hosts asked what would they sell? Sure Google has some products but they were at somewhat of a loss if you could really have a whole store for products. I felt it might be interesting to look at potential products that would grace the shelves of a Google store. The Nexus 4 is Google’s fourth Nexus branded smart phone. The Nexus 4 is manufactured by LG Electronics and starts at $299. There are two models in the Google Play Store of the Nexus 4. The Nexus 7 is Google’s 7-inch tablet that set the standard for Android Tablets. The Nexus 7 is manufactured by Asus and starts at $199. There are four models in the Google Play Store of the Nexus 7. The Nexus 10 is Google’s 10.1 inch tablet that followed the Nexus 7. The Nexus 10 is manufactured by Samsung and starts at $399. There are two models in the Google Play Store of the Nexus 10. Google TV is a Smart TV platform that can be integrated in a home theater as set top box or in the TV itself. Google does not currently sell Google TV devices in the Play Store but a physical store would be an ideal location to display Google TV devices. The Nexus Q was a media streaming set top box introduced and canned by Google in 2012. If Google brought back the device at a lower price point, it might also do well in a store location. 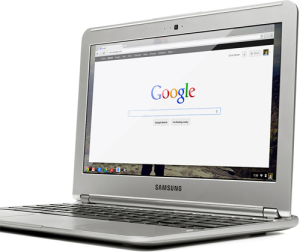 Google currently carries three models of the Google Chromebook on Google Play. 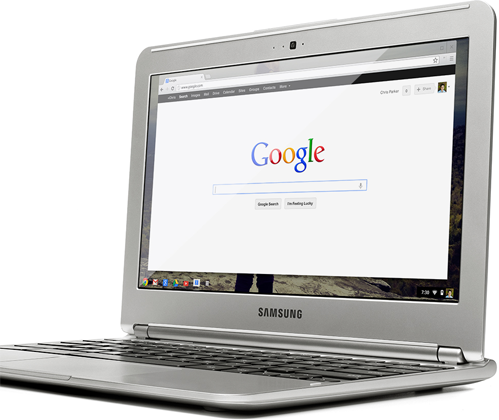 The Acer C7 comes in at $199, the Samsung Chromebook at $249 and the new Chromebook Pixel is 1,299. A physical store might be an ideal location to display the differences between the three models. Glass is Google’s augmented reality eyewear that will be released in 2013. They will be sold for less than $1,500 and sound like something out of a science fiction novel. Google Glass could justify a physical store on it’s own just so users could see the technology displayed. Google has several accessories for each of these products and if they had a store, I would expect more. Looking over the various Google Products I could easily see them filling a small store with display models of all their products and some inventory on hand for sale. I could see a physical Google store as a great place to show case some of their newest products and really give a consumer an idea why they need to buy the product.